111 in Angel Numbers relates to manifesting, you think it and Boom it manifests. Keep your thoughts positive, because your thoughts can manifest instantly into form. Focus only upon your desires and not upon your fears. We will all set our intention at the start of the gong bath to manifesting something beautiful , what we want or need to bring into our lives. 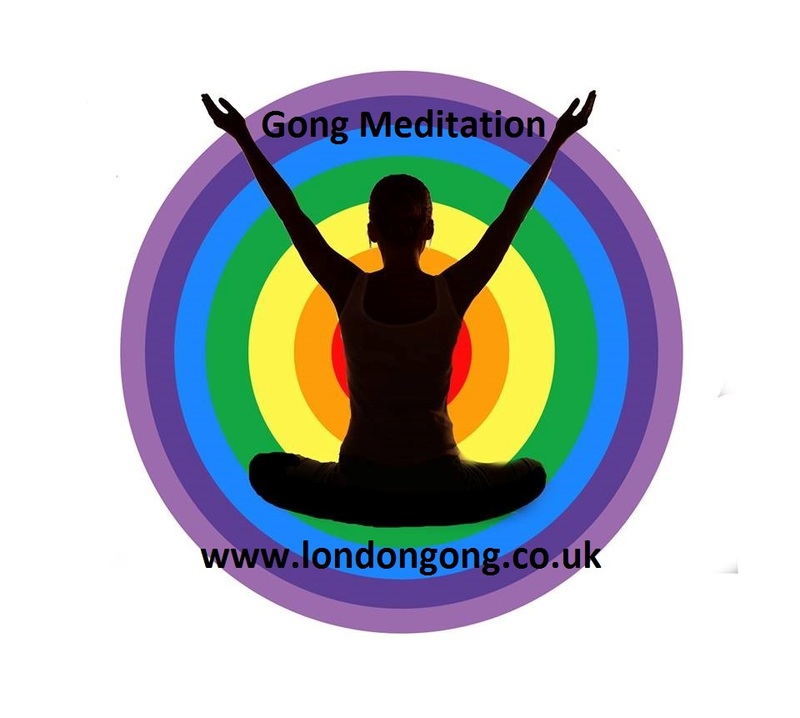 A powerful time for manifesting ones desires enhanced by the magic of Gong. This is likely to be a very special Gong evening.